As a busy Mum I’m always rushing around and love it when I can pull together a super quick, tasty healthy meal and these Sweet Chilli Coconut Prawns hit all the right spots. 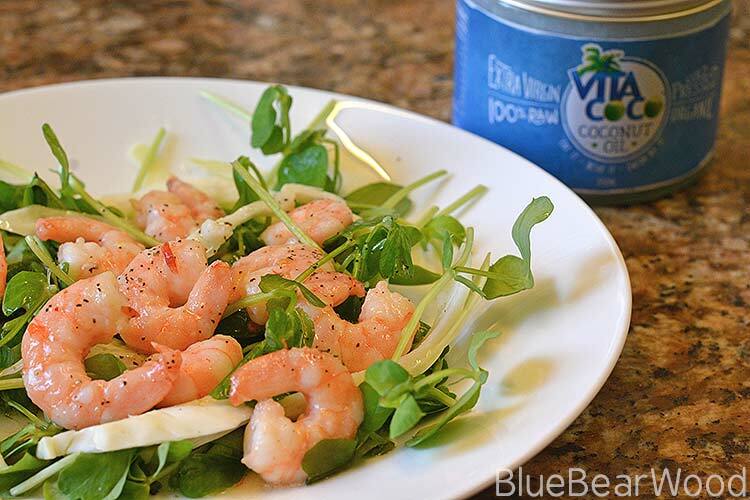 The warm creamy coconut, gentle chilli heat and fresh zingy lime combine beautifully with the sweet prawns and the crunchy salad provides a fresh background texture. The perfect light pick me up meal and even better it’s ready in minutes (about 5 if you really want to know)! I’m a big fan of Vita Coco Coconut Oil and use it for for making my girls yummy lip balm as well as adding it to my baking and cooking. It’s a great alternative if your cooking dairy free … as long as you like the taste of coconut! 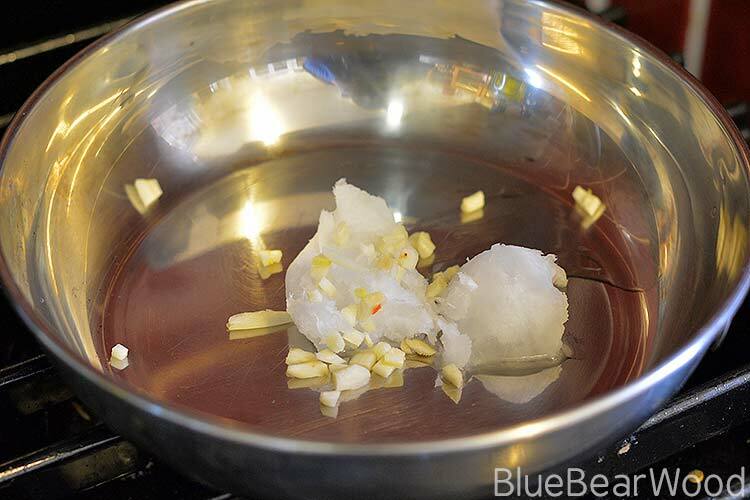 Very gently heat the coconut oil and finely chopped garlic for just under a minute. Next mix in the sweet chilli sauce and add the fresh prawns. Cook the prawns for three minutes turning over half way through. 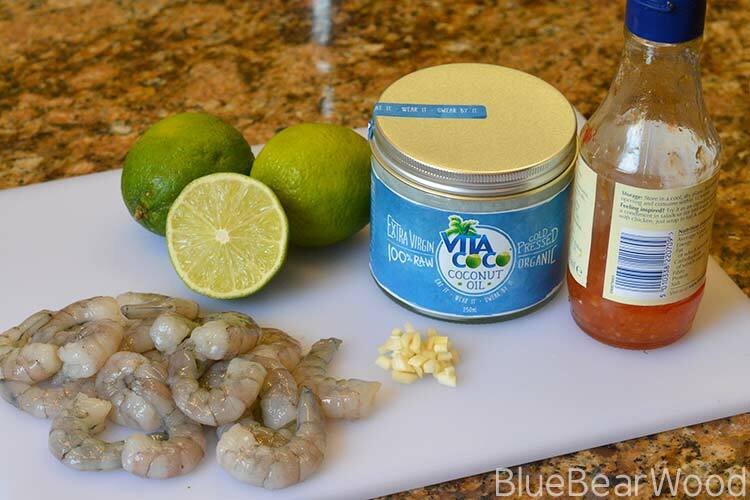 When you turn the prawns over also add the juice of half a lime. 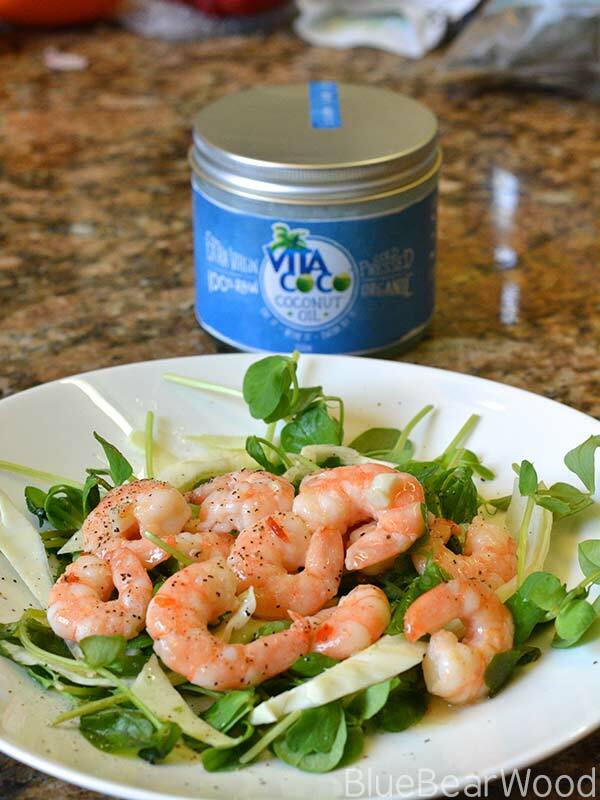 Place a mix of fresh pea shoots and finely sliced white cabbage on a plate and top with your saluted prawns. 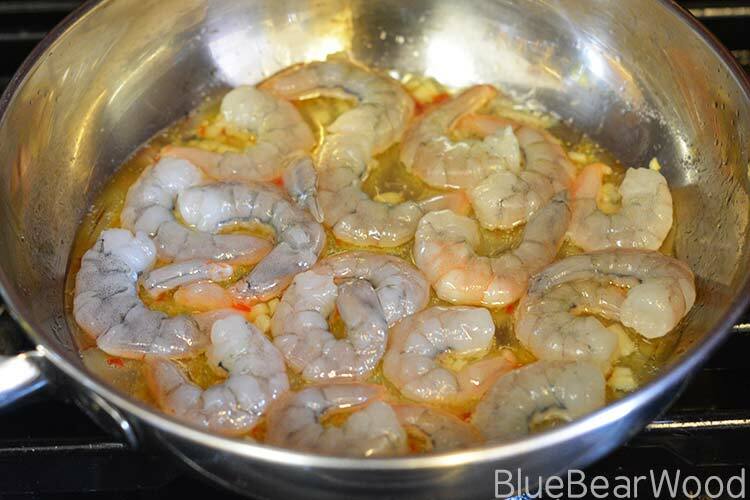 Use the remaining sauce in the pan as a dressing and drizzle over the prawns and salad. Season to taste. And as an extra bonus dish works well warm or cold and the sauce can be made up without the prawns to use as a dressing on other salads. I love coconut oil, I use it for everything… health, beauty and cooking! I am a coconut oil convert – so versatile. I love the sound of this dish too! Ooh love the sound of the coconut and sweet chilli combo – I am a veggie but reckon it would work well with tofu too – will give it a try! 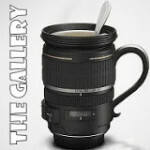 Oh this looks delicious. 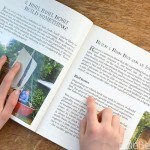 I bet it would work well with pasta two for my very hungry boys!